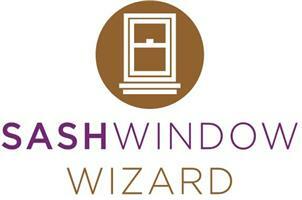 Sash Window Wizard - Glass, Windows/Doors/Conservatories based in Chessington, Greater London. My names Andy Williamson and I set up Sash window wizard back in 2006 (after working in the industry for many years) to provide a high quality specialist timber window and door replace, repair and draught proof service at a sensible price. Our windows are bespoke made in surrey for each job, spray finished with a 10 yr insured guarantee and FENSA certificate. Give us the opportunity to quote and join the thousands of happy clients we have completed work for over the past 11 years!